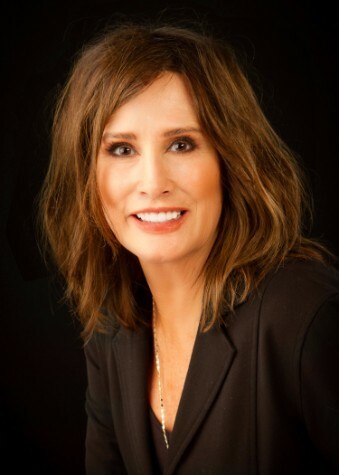 Polly Miller - Conway - Real Estate Agent - Central Arkansas Real Estate - Little Rock Homes and surrounding areas. 7 locations to serve you. Selling real estate in Arkansas for 33 years and I'm truly passionate about helping you find your next home. Let my experience work for you!